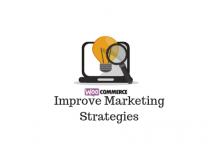 When you are maintaining a WooCommerce store, you might be trying out different promotional strategies to increase sales. One such strategy can be creating product bundles and offering them at a discounted rate. You will find a few good WooCommerce plugins that helps you create product bundles and custom layout options for customers to choose from. In this article, let us look at some of the popular plugins that will help you create WooCommerce product bundles. We will also try to understand how they can make a difference to your online store’s unique strategies. If you wish to read some great strategies to promote your store, you can read our article that lists out some useful tips. In the WooCommerce ecosystem, you will find a range of plugins that will help you set up advanced product bundles. Let’s see a few of them in detail. With the help of this plugin, you can create product bundles on your WooCommerce store, and offer them at a discounted price, if needed. This might be a great strategy to increase sales of certain products, or to enhance the average order value. WooCommerce Product Bundles plugin, however, has another important use, which can be applicable to you if you are selling assembled products. For such products, your customers will be able to customize their products by choosing components on their own. And, you will have the control over the stock and pricing of each of the individual components. The product packages that you create can generate great promotional scope on your store, as you offer discount deals on individual items or for the entire package. Moreover, you can promote the sales of complementary products by displaying them as ‘Frequently bought together’ items. Product bundles that you create will be treated as a standalone product, and you can control its visibility for up sells. So, you can encourage customers to purchase the bundle, when they are browsing through one of the individual products. Furthermore, you can set minimum and maximum quantity requirements to avail bulk discounts for bundled products. The plugin’s single site subscription would cost $49. The 5-site subscription is $79 and the 25-site subscription is $149. 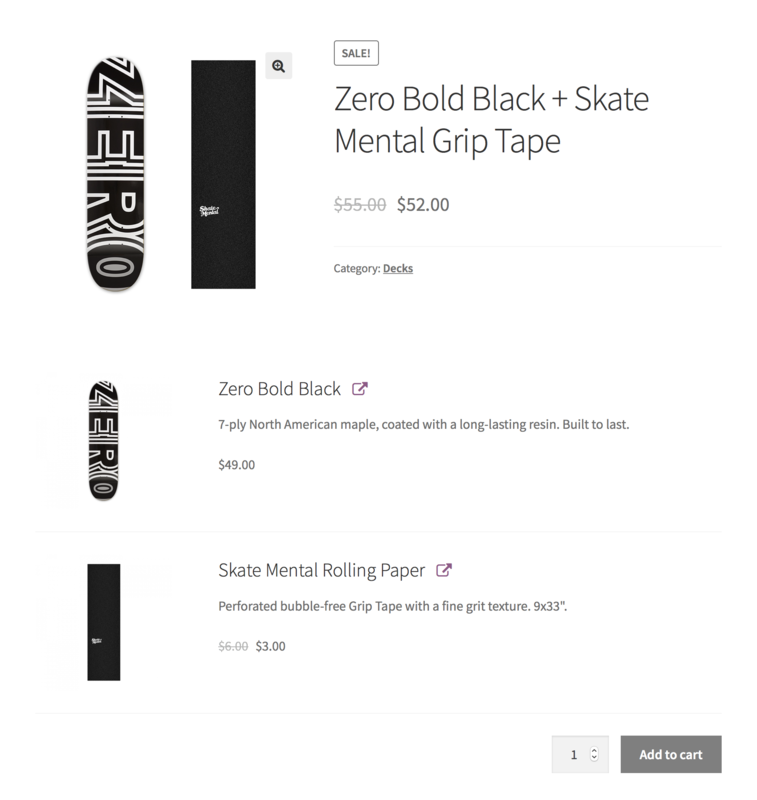 Create product bundles with all WooCommerce product types, including variable and digital products. Configure pricing and shipping strategies of individual products to be in alignment with your store strategies. Provide customization options to choose quantities in a bundle, along with displaying optional products for sale. Option to modify how a bundle and each item (part of it) will be displayed on the product page, cart/checkout page, as well on email notification. Get stock reports to stay on top of the stock levels of your product bundles. Compatible with a lot of other popular WooCommerce extensions, including the ones for product customization. Great options to customize and add functionalities with code snippets and mini extensions. This plugin helps you create product kits on your WooCommerce store with great customization options for customers. This is more suitable to you if you are planning to feature advanced product kits with multiple components and a variety of product options for each component. It helps with the stock management and choice of products for different use cases really well. The plugin offers superior product grouping capabilities, flexible pricing and shipping options, customizable layouts and conditional logic. This plugin helps to create engaging customization flows for customers so that they would be more engaged with the product building process. You can choose different layouts and option styles to ensure a personalized shopping experience for your customers. Studies have shown that this is a great scenario to improve customer loyalty on your store. When you are offering product customization options, it is important to provide a choice to customers to select each single component. When you have a large array of options in each product category, it can affect the flow of customization. This plugin offers advanced filters that will help customers choose the exact product or component they are looking for. 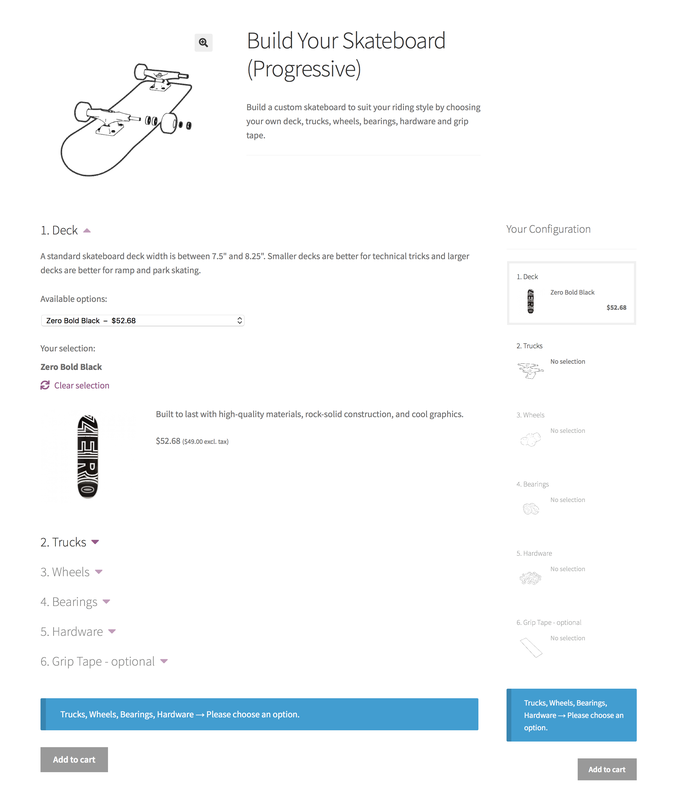 You can choose from four different layout options to display products as well. These are ‘Stacked’, ‘Progressive’, ‘Stepped’, and ‘Componentized’. Moreover, conditional logic enables you to show or hide steps in the customization process. You might have to do some testing before finalizing a layout suitable for your customers. Though the plugin might seem a bit complicated to start out, it will get easier as you start creating unique bundles. Moreover, the after sale support for this plugin is assured to be top notch, according to several users. The single site subscription is priced at $79. The 5-site subscription comes at $99, and the 25-site subscription is priced at $199. This plugin focuses more on the bulk purchase aspect of the product bundle concept. You can create an assortment of similar products using this plugin. For example, an assortment of 12 donuts, or a pack of six t-shirts can be easily created with this plugin. It provides an option to give your customers the choice to pick the individual quantity inside each assortment. For example, a customer gets to choose the type and quantity of donuts or colors of the t-shirt. At the same time, as a store owner, you will have complete control of stock management and pricing strategies. Interestingly, you can decide whether to manage pricing and stock management individually for products or for the entire assortment. 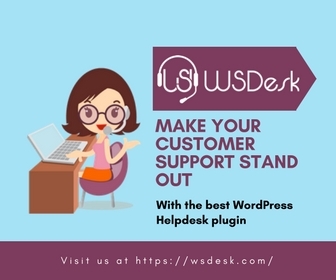 You can create assortment of similar products using this plugin, for which your customers will be able to choose the quantity of each product. Basically, with the help of this plugin, you can encourage your customers to shop in bulk from your store. You can specify the products or variations that will be part of an assortment, and the number of items needed to complete the assortment. However, customers would be able to choose the type and quantity of their favorite items without restrictions. It offers you flexible options for inventory management, pricing as well as shipping of the products. The single site subscription of the plugin comes at $79. The 5-site subscription comes at $129 and the 25-site on is priced at $179. You can use this plugin to create wine assortments, fruit baskets, gift packets, etc. You can either go for a fixed price for the entire assortment, or charge based on the individual products in the assortment. If you want a fixed price for the assortment, you can disable ‘per-item pricing’. There won’t be any change in the price based on customer choice. However, if you enable ‘per-item pricing’, the price of the assortment will be based on the individual prices of the products that the customer choose. 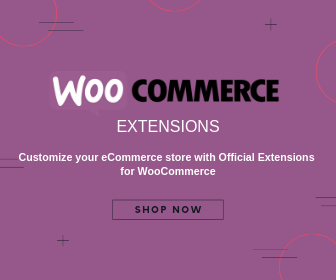 This extension for WooCommerce is an excellent way to create ready product bundles and sell them. In addition, you can let the customers choose from a given set of products to create their own bundle as well. The WISDM Custom Product Bundles plugin also allows you to add discounts for these bundles, which is a factor motivating purchases. This plugin offers you a great solution to create smart product bundles on your WooCommerce store. You can create an infinite number of product bundles, from sizes 2-12 which can be completely empty, partially filled, or completely filled. The plugin has a simple drag-and-drop interface that allows users to add products to the bundle. The WISDM Custom Product Bundles plugin gives your users the freedom to create their own bundles rather than choosing from fixed product packages. This increases the percentage of conversions as customers appreciate the opportunity to choose which products they want to buy in a bundle. As the Store Owner, you can control how the price of the box is calculated. You can either set a fixed price for the complete bundle or set the price to increase dynamically as a product is added. In addition, you can set up multiple discounts on different bundles to encourage customers to complete the purchase. For example, if you have a confectionery store, you could offer a 10% discount on a box of 4 donuts, 20% discount on a box of 6 donuts, and 30% discount on a box of 10 donuts. People will be more inclined to purchase the bigger bundles due to the higher discounts. WISDM Custom Product Bundles lets users send the bundle as a gift to their loved ones. Users can add a custom Gift Message while checking out the bundle which adds to the charm of the present! These are the main features of the WISDM Custom Product Bundles plugin for WooCommerce. In addition there are several other features that make the plugin a useful addition to your WooCommerce portfolio. The plugin pricing is as follows: $69 for a single-site yearly license; $79 for a two-site yearly license, and $199 for a two-site lifetime license. 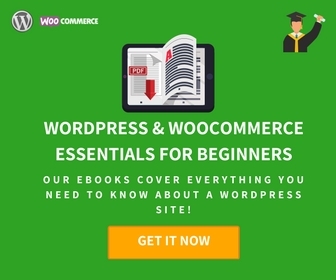 This is another great option to enhance sales on your site by creating WooCommerce product bundles. Same as the case with the above WooCommerce extensions, this one too allows you the flexibility to create a fixed price or dynamic price for the bundle. The static price will be set for the entire bundle, while the dynamic one will be a sum total of individual components in the bundle. It allows you to choose one of the pricing patterns to be included in the invoices too. You get to choose which all products or variations will be part of the bundle, and your customers will be able to choose the quantity as they like. 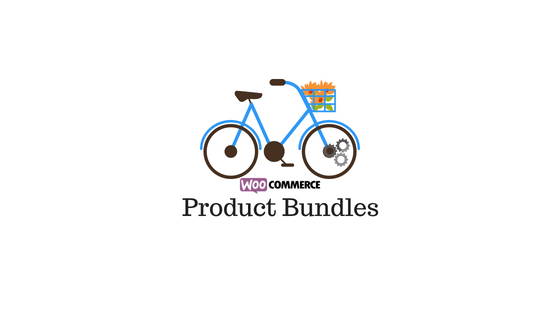 This plugin offers a lot of flexibility to create product bundles on your WooCommerce store. With this plugin, you will have the flexibility to assign shipping charges to each product in the bundle, or for the entire bundle. If one or two products go out of stock, you can still sell the product bundle by simply hiding these products from the bundle. Similarly, you can hide the product thumbnails also, to improve the layout of the bundled product. It also offers a chance to customize the descriptions for products in the bundle, without editing their original product pages. You can also add optional products to be part of the bundle, to promote up selling. This plugin is a great tool to provide some discounts for certain products in an indirect manner. Catching the attention of your customers with bundled products is another headache for store owners. With this plugin, you can show product bundles on the sidebar with the help of a dedicated widget. You can also track the progress of these products by including them in your sales reports. It also helps you set a minimum and maximum quantity for your customers to be able to purchase a product bundle. For assembled products, you can connect the stock levels of each product with the bundle. This way, if any one of the product is not in stock, the entire product will be displayed as out of stock. The single site subscription of this plugin would cost you €69,99. To be able to use this plugin for 6 sites, you have to pay €129,99; and for 30 sites €169,99. You can create a product kit with two (or more) of your already existing simple products, and set a discounted price lesser than the combined value of both. This would be a great option to create sales opportunity for some of your slow moving products. When combined with a fast moving product at a discounted rate, it might create some renewed interest in customers’ minds. There will be several scenarios where you want to encourage bulk purchase on your store. It might give you some advantage in your shipping strategy, for example. You can set up a minimum quantity of items the customer need to purchase to avail the offer. For example, you can create a bundle of 5 different colored t-shirts at a discount of 50%. You can set a condition that in order to get the discount, the customer should purchase at least 10 items. This way, customers will have the freedom to choose their own colors and combinations within the bundle. As expected, the discount will be applied only when 10 items are in the cart. If you are selling digital products like music albums or software, you can make use of this plugin there as well. For example, you might want to offer a bundle of 5 software products, at the price of 4. You can create a product bundle with all the 5 software products, and set them as ‘Priced individually’. On one of the products of your choice, you can offer a 100% discount, so that it will come free of cost for the customer. This can be a great way to up sell, when you have multiple products that customers find useful at the same time. Sometimes you sell products that need to be assembled and shipped. For example, you might be selling a kid’s bike that has several components assembled together to form the final product. The individual components can be the seat, handlebar, wheels, sprocket, pedals, etc. If any of these products are out of stock, you won’t be able to sell the assembled bike. In this case, you would want to disable individual pricing for each component and display a price only for the complex product. Why use product bundles on your store? Product bundles are a great way to improve sales and overall revenue on your store. More importantly, it offers great scope to enhance customer experience that would eventually lead to long term loyalty among customers. And sometimes, the combined effect of a set of products might offer better usability for some products. For example, a photography kit with a particular brand’s camera and lens might help customers find better usability for both. Similarly, product bundles might help customers discover certain products they never knew about before. 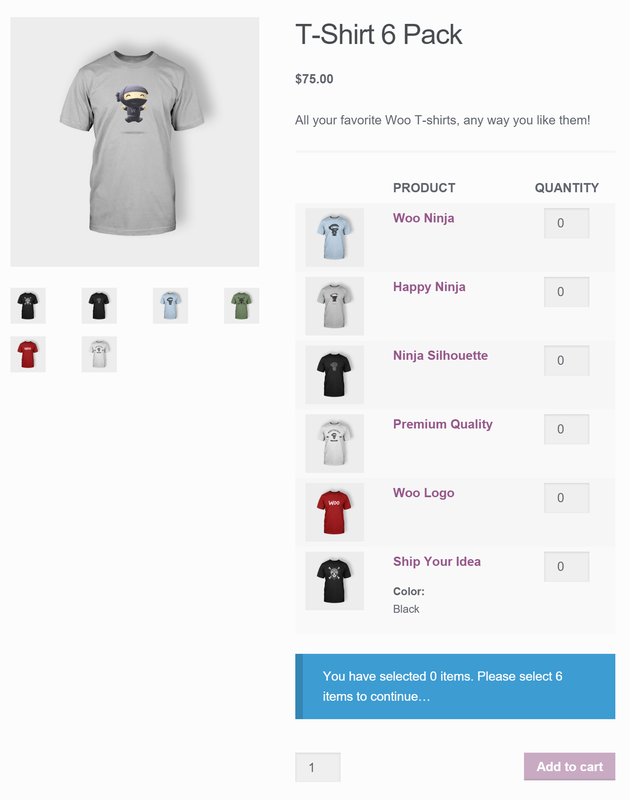 With some awesome tools available, it is quite easy to create product bundles on your WooCommerce store. Hope this article gave a better idea on various tools and strategies you can use to create bundled products.